I tend to use my MAC Cleanser right after I use my eyeshadow. So, basically I use this product on a daily basis. To me personally I like having it in a spray bottle, because it's less messy that way. MAC Brush Cleanser: This one product will clean, disinfect and condition the brush fibers so that brushes will last longer. It is convenient to use and is specifically designed to extend the life of high quality brushes. Brush Cleanser leaves your brushes smelling fresh and clean, and helps shorten their drying time. I give my brushes a deep cleaning every week just to make sure theres no buildup (yuck! I know). I find baby shampoo does the trick just right and add a touch of extra. Johnson Baby Shampoo: Leaves hair smelling fresh, and looking beautifully healthy and shiny, hypoallergenic, and dermatologist tested. 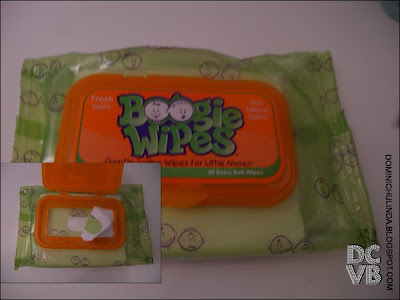 Extra: I use wipes as a quick cleaner as well.